AT LAST! 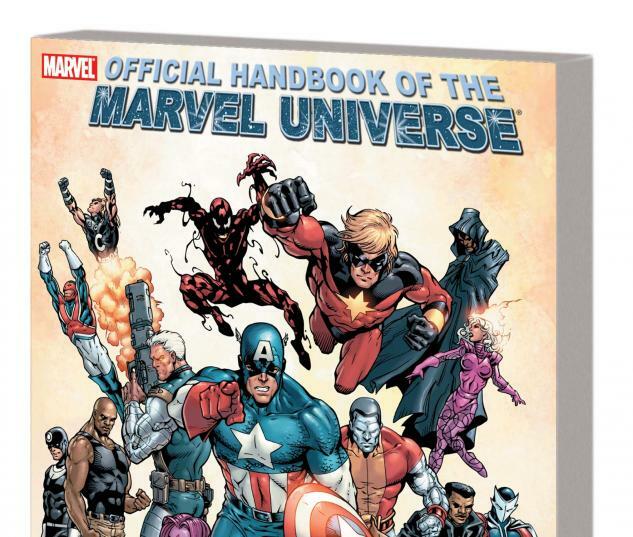 The landmark, encyclopedia-style OFFICIAL HANDBOOK OF THE MARVEL UNIVERSE hardcover series is reprinted in softcover format! 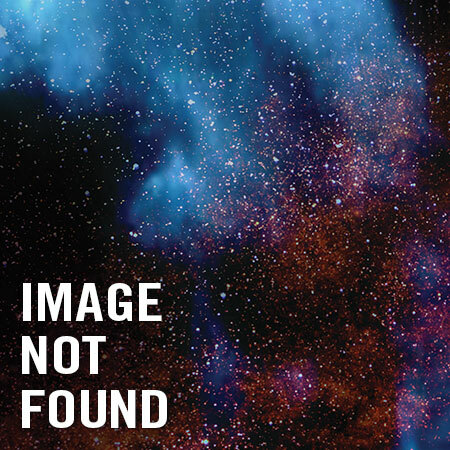 Each volume has corrected any errors in all profiles - and features an all-new "Where Are They Now?" update addendum with text and art! An indispensable resource for all true Marvel fans! VOL. 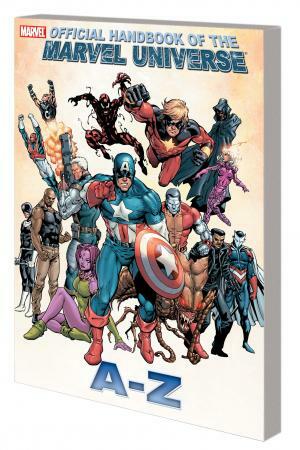 2 spotlights hundreds of characters beginning with B and C - including Blade, the Brood, Bullseye, Cable, Luke Cage, Cannonball, Captain America, Carnage, Celestials, the Cosmic Cube, Amadeus Cho and Colossus!